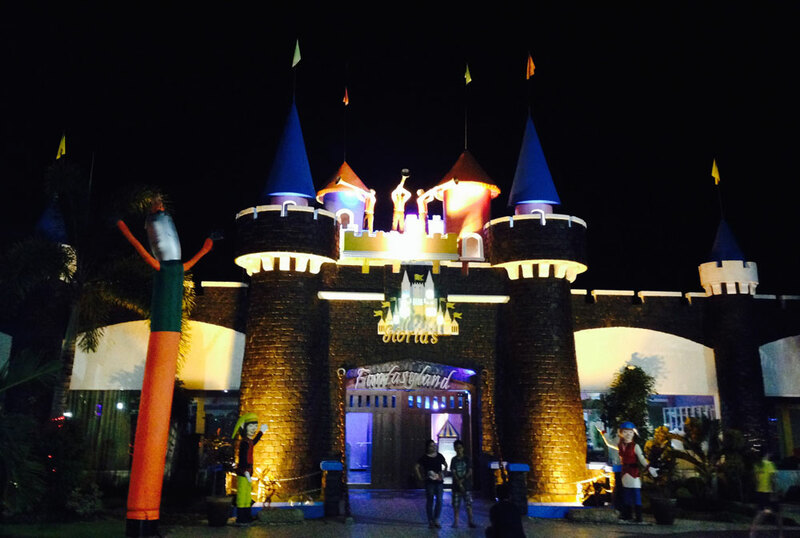 Dapitan is a relatively small city in the province of Zamboanga del Norte but its amusement park Fantasyland can rival any of the big ones in the Philippines. Fantasyland is inside a three-hectare commercial complex named Gloria de Dapitan and located within the Dapitan City center, particularly along Sunset Boulevard. The entrance to the Gloria de Dapitan Fantasyland is like that of a castle, with its high walls, towers, and cone spires. Its version of the roller coaster called Zimmerman is an open carriage ride on a track that rises, plunges, hurtles sideways, and goes upside down. Although the ride ticket entitles guests to two circuits, I managed to handle only one round. 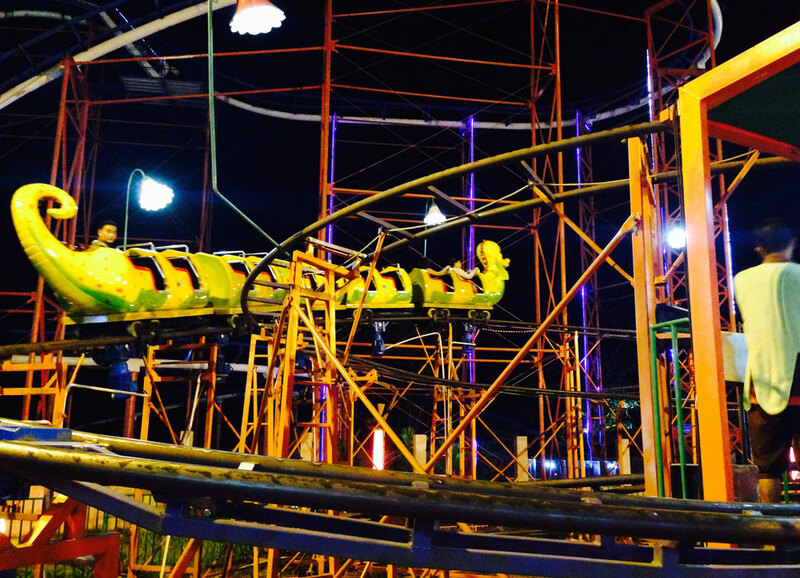 There are tamer rides for the children and the faint-hearted like the merry-go-round, bumper cars, go karts, water adventure, and ferris wheel. A space shuttle, roller coaster, and ferris wheel are among Fantasyland’s amusement rides. 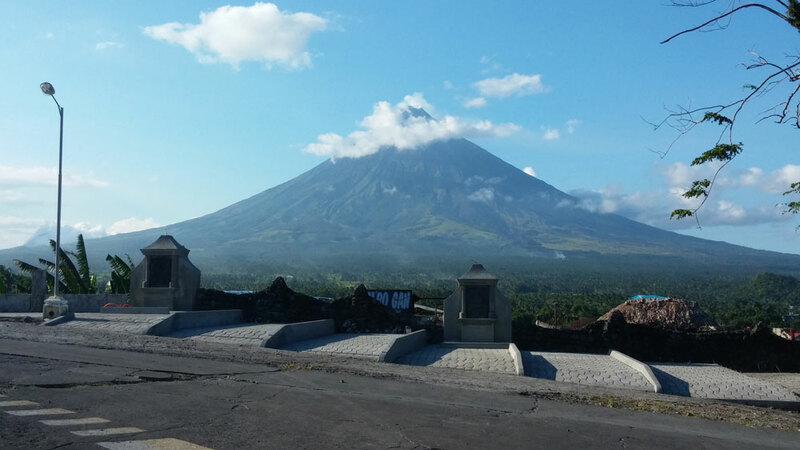 We were able to avail ourselves of a promo during our visit in April 2014 and our P500 ticket came bundled with entrances to five Fantasy Land attractions plus a zipline ride at the Dakak Park and Beach Resort. 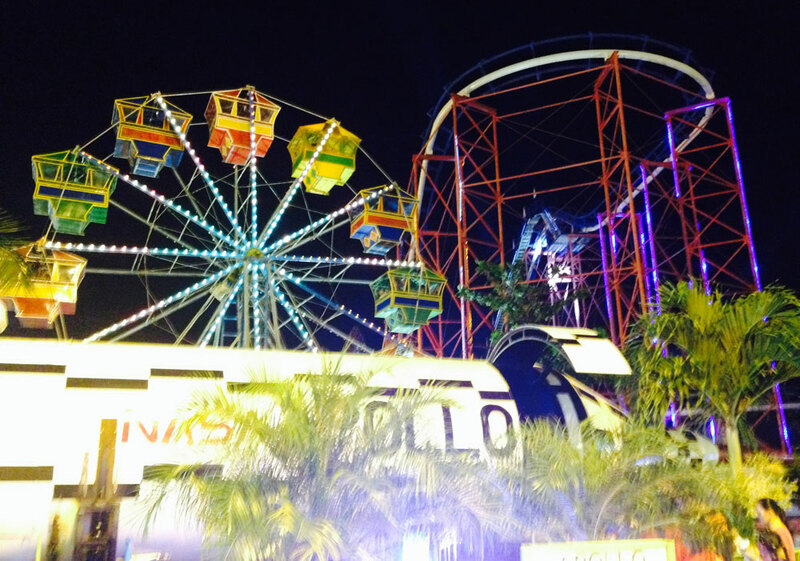 The Dapitan City amusement park also has 5D theater where you get to experience the thrill of harrowing rides while sitting on comfortable seats, tummy churning swing called Spanish Galleon, 100-meter Sky Drop, twisting and turning Python Coaster, and a Horror House. The Nessi Coaster is a tamer version of Fantasyland’s Zimmerman. There are also fantasy characters like dwarves, elves, storybook prince and princess, among others. 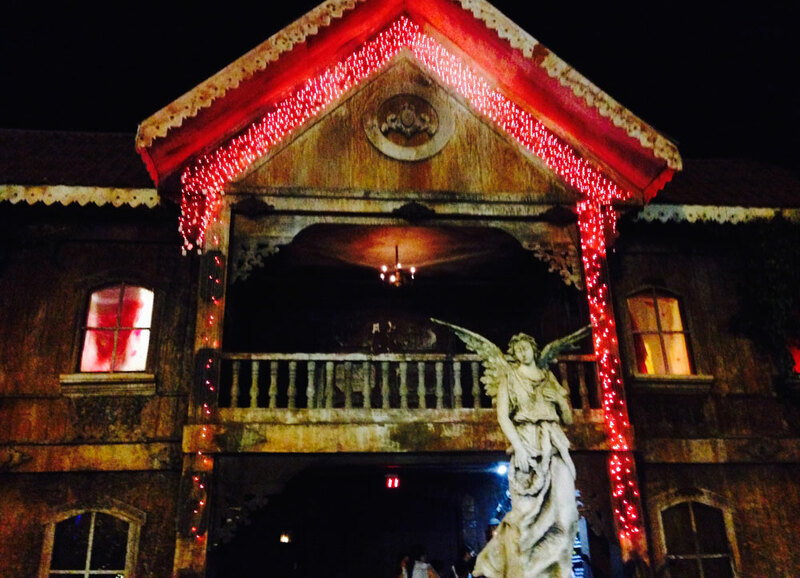 The horror house is a scary tour of a dark narrow twisting labyrinth decorated with coffins, gravestones, cobwebs, evil-looking dolls, bloodied furniture, hanging bodies complete with actors playing classic horror roles of ghosts, vampires, zombies, and other monsters. Fantasyland’s horror house is not for the faint of heart. There is a storyline to the tour. One of the characters guides guests by acting as someone asking for help in looking for her sister who is lost inside the house. Shortly before park closing time, local dancers perform acrobatic feats on stage to entertain visitors. Other tourist sites nearby: Don’t miss the Punto del Embarcado de Rizal, which is where Jose Rizal first set foot in Dapitan when he was brought there to serve his four-year exile, the public plaza he helped design and the relief map of Mindanao he created as teaching aid, and the Spanish period St. James the Greater Church.